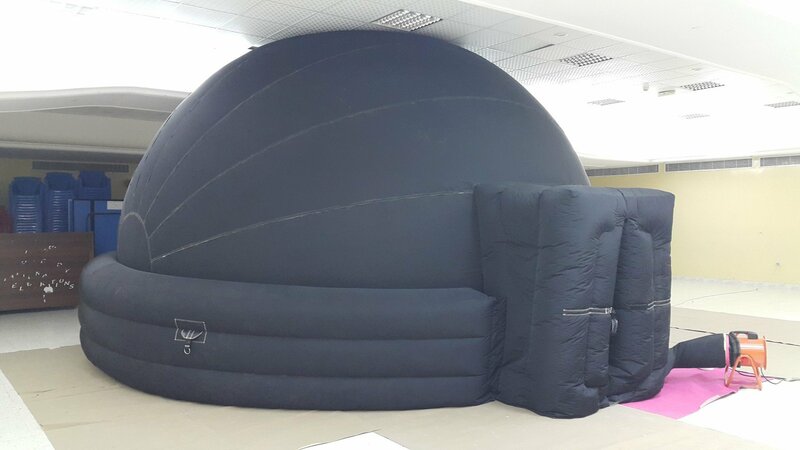 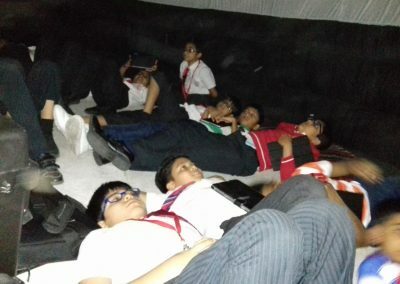 Our planetarium is a multi purpose theater where viewers sit inside the dome with a special full screen 360 degree projection system with state of the art surround sound quality. 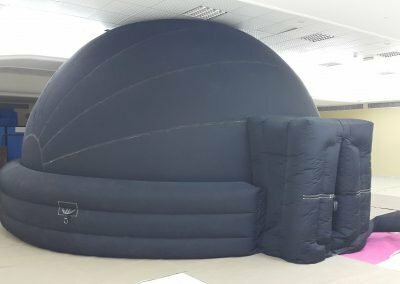 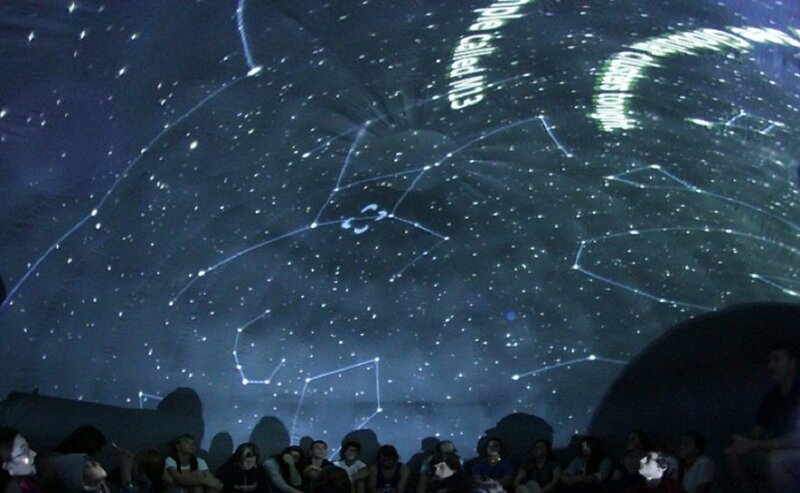 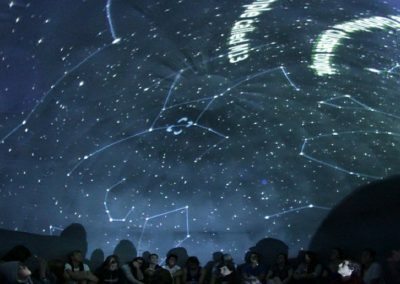 Our library of shows is hand picked keeping in mind that these immersive planetarium shows are the modern tool of education, innovation and learning about astronomy. 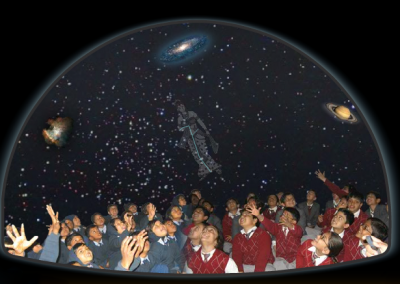 These shows focus on providing factual and in depth details about our universe. 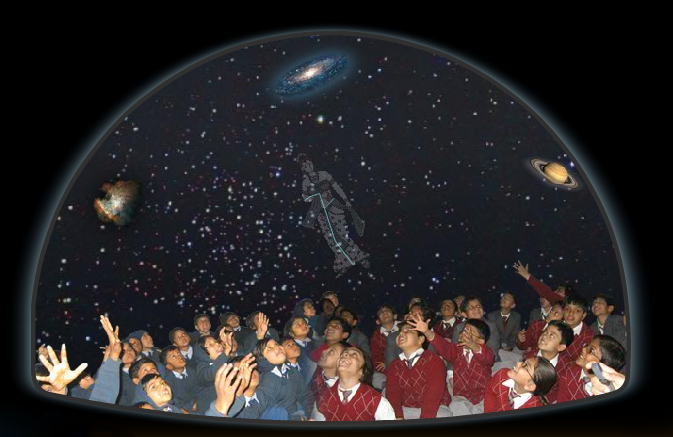 Through these shows you will get mind boggling information starting from our very own earth to as far as the edge of the universe. We have also taken care while selecting these shows that when students leave our planetarium they will have gained such education which will help them in their syllabus and at the same time will ignite the passion of exploration in them.